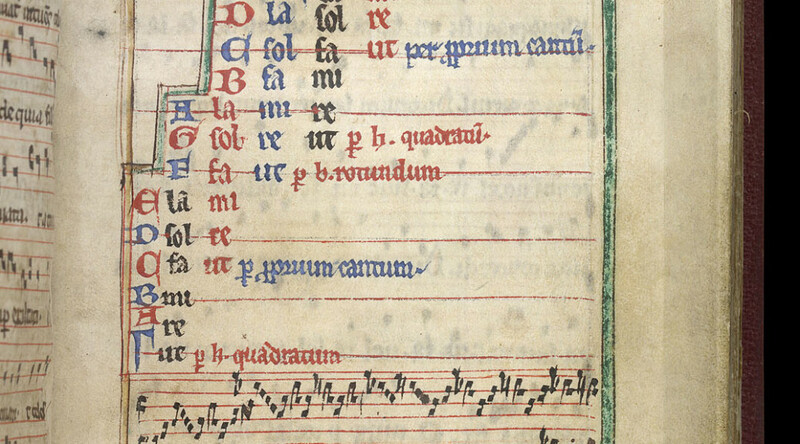 The Plainsong and Medieval Music Society, founded in 1888, exists to promote the performance and study of liturgical chant and medieval polyphony, through the publication of editions, facsimiles and scholarly articles, and through educational and liaison events. New members are always welcome, and membership includes a subscription to the Society’s twice-yearly journal, invitations to the Society’s events and discounts on many of the Society’s publications. Find out how membership of the Society can benefit you, whether you are a choir director, member of the clergy, performing musician interested in early music, or a scholar or student of music or liturgy.